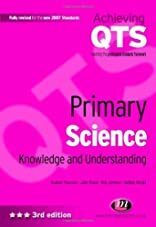 The essential subject knowledge text for primary science. Secure subject knowledge and understanding is the foundation of confident, creative and effective teaching. The 5th edition of this popular text has a number of new features including a new self assessment section and M level extension boxes to provide further challenge in all chapters. References to the 2007 QTS Standards and the Early Years Foundation Stage are also included. 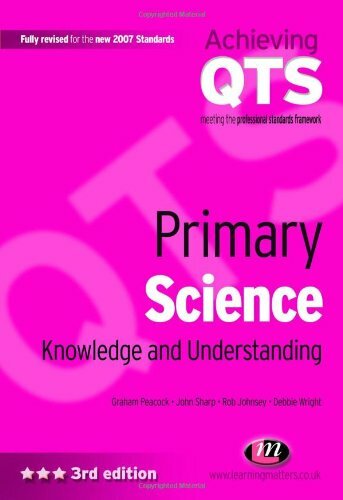 With full coverage of the science curriculum, and updated research summaries reflecting the latest thinking, this text is written to help trainee primary teachers develop and consolidate their knowledge of science.